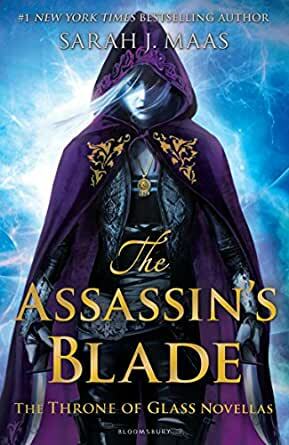 In these action-packed prequel novellas – together in one edition for the first time – Celaena embarks on five daring missions. They take her from remote islands to hostile deserts, where she fights to liberate slaves and seeks to avenge the tyrannous. But she is acting against Arobynn's orders and could suffer an unimaginable punishment for such treachery . . . Awards for Throne of Glass Kirkus Reviews Best Teen Book of 2012, Amazon Best Book of 2012 - . All of New York Times bestselling author Sarah J. Maas's novellas together for the first time in one irresistible bindup edition!